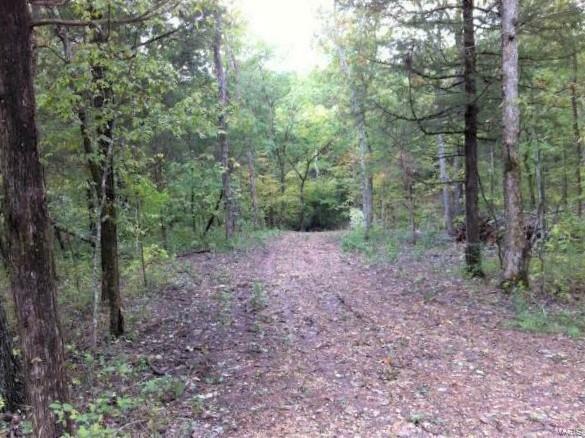 10 Acres residential property in the country just minutes from I-44! Peaceful Natural state with a dry creek. Build your dream home in the country. No flood plain. No mobiles or modulars.